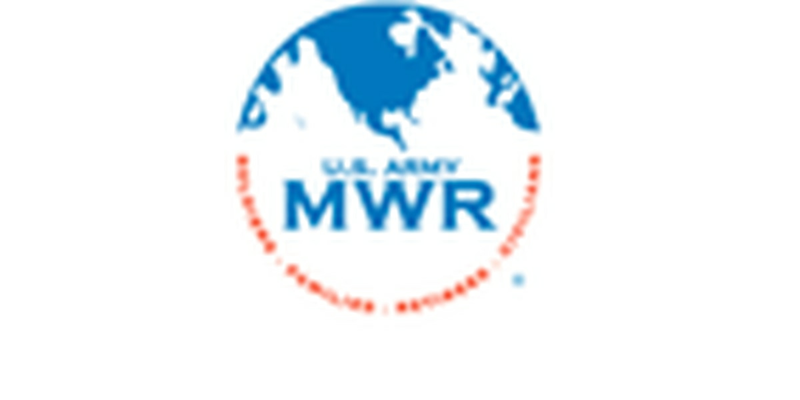 FORT BENNING, GA (WTVM) – MWR of Fort Benning will be hosting two big auctions open to the public this month. The first auction will offer weapons (pistols, shotguns, and rifles), furniture, pontoon boats, a bass boat, golf carts, tow grills, restaurant equipment, tables, kitchen appliances, and more will be auctioned off. The event will go from 9 a.m.- 2 p.m., March 13th at Building 2384 at 7701 Prussman St. on Fort Benning’s main post. You can preview the merchandise from 11:30 a.m. until 2:30 p.m. on March 9th and 12th. You must be 21-years-old to bid on a pistol. The second auction will offer used and abandoned vehicles, like cars, trucks, SUV's, motorcycles, and more at 10 a.m. on March 20th. The auction will be held on the corner of Kilgore and Marchant behind the brick fence. You can preview the cars and merchandise from 1 p.m.- 3 p.m. on March 16th and March 19th. If you do not have military identification, you can access the post via the 185 gate at the Visitor Center.